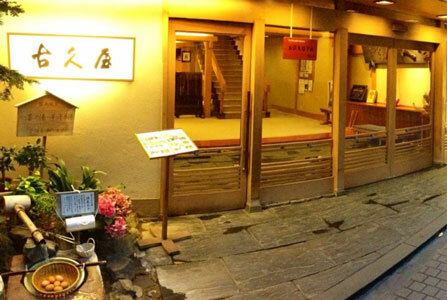 Kokuya is traditional Japanese style hotel (ryokan), located in the heart of hot spring town Shibu Onsen. Kokuya Hotel is a Japanese traditional inn and has been like that for the past 400 years. 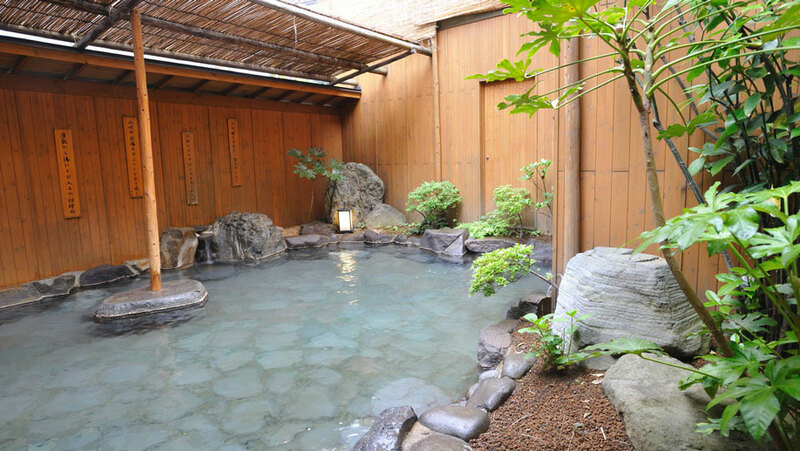 They are the only ryokan in the Shibu area that has six different 100% natural hot springs, 8 baths and 10 rooms with open-air bath. 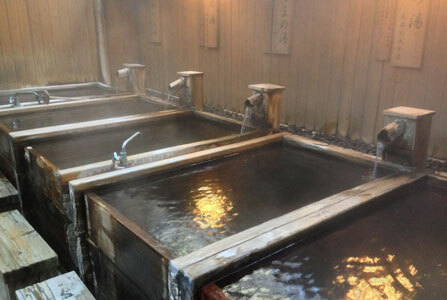 The hot springs of Kokuya are rich in health-bringing minerals and components, and benefit your muscles, joints, and skin. There are 4 outdoor baths and 4 indoor baths, with two of them being for private use (free of charge). The ryokan offers guest Japanese traditional kaiseki dinner which consists of nine or more dishes. The meals are made with fresh local Nagano produce. The dinner menu changes every month to fit the seasonal products. Vegetarian menu is available (please inform the hotel in advance). All rooms are in Japanese traditional style, with Japanese bedding (futons), and equipped with a toilet (washlet), washbasin, TV, safety locker, refrigerator, towels and yukata (light robe). Within the hotel 10 rooms are with private outdoor bath. Please take the Nagaden bus that goes past Shibu Onsen and get off at the Shibu Onsen bus stop. The hotel is only a few minutes away from the bus stop.